Born in Spain, Jose arrived in Mozambique around 2010. Has a degree in advertisement and public relations, master in psychology, and other academic degrees, but he is using those to embrace his true passion: Travel. 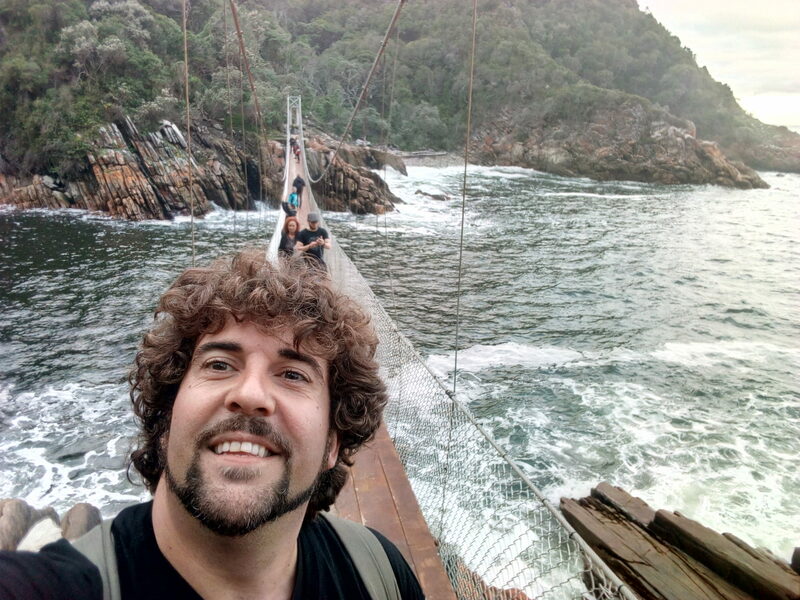 Jose has been leading trips in Mozambique, Swaziland, South Africa, and Lesotho. Nature is his territory, from the neverending beaches to the breathtaking inland landscapes of the savannah.